W&L’s Andrew Agrippina ’19 Awarded Fulbright Agrippina has been awarded a Fulbright English Teaching Assistantship to Spain. 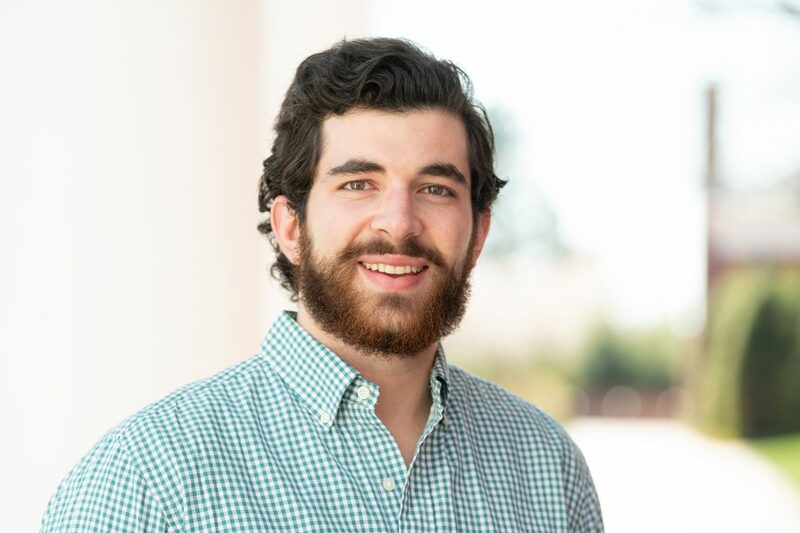 Washington and Lee University senior Andrew Agrippina ’19 has been awarded a Fulbright English Teaching Assistantship to Spain. Agrippina is a business administration major and a creative writing minor, and he will depart for his nine-month assistantship in September. He will teach a variety of classes relating to American culture and English language at an elementary school in La Rioja, Spain. In high school, Agrippina studied Latin and Ancient Greek. When he entered college, he was “tentatively planning to fulfill my language requirement with Latin.” However, during his sophomore year, Agrippina was inspired instead to take Spanish by a student he was tutoring. Starting at the lowest level of Spanish offered at W&L, Agrippina quickly fell in love with the language. After Spain, Agrippina has accepted a job at a consulting firm in Washington, D.C.
“In the long term, I hope to make a positive impact on how language learning is approached in the United States, ideally working at the intersection of business and education to promote multilingualism,” said Agrippina.